The brainchild of former Savage Republic guitarist, Bruce Licher, IPR is regarded nearly as highly for its trademark letterpress packaging (printed at Independent Project Press), as for its music. 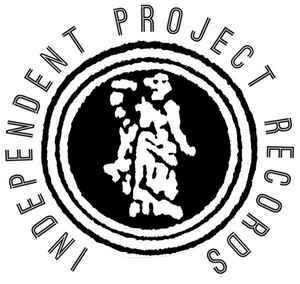 Very probably (although it also should be minus 'very probably') - the truest lonesome unique record label on the planet. Fascinating printing technique is what first comes to mind - something as unique as (now sadly defunct) Factory, but more disciplined (think of Touch, Teen Beat and of course, 4AD) and pushed steps further. This audio-visual scent is so potent it makes us feel like diving into the complete picture. A beautiful parallel world worth escaping to every time you put their record on.